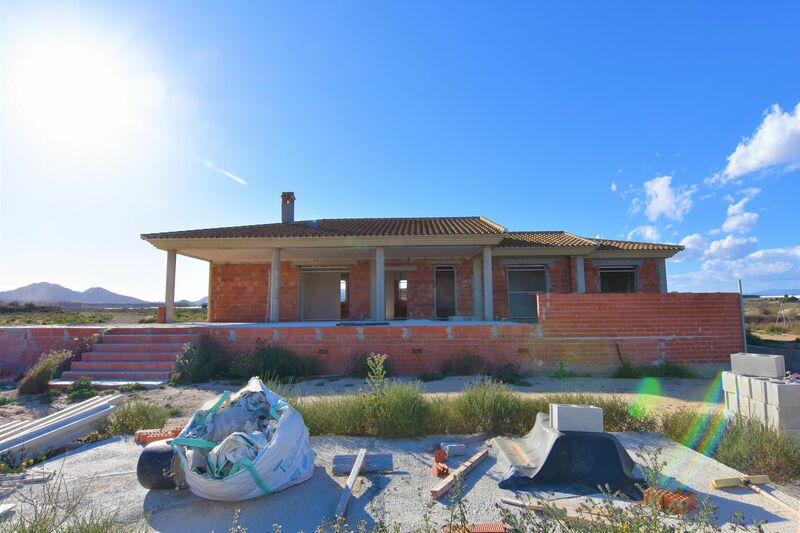 Villa in country location to finish off!! 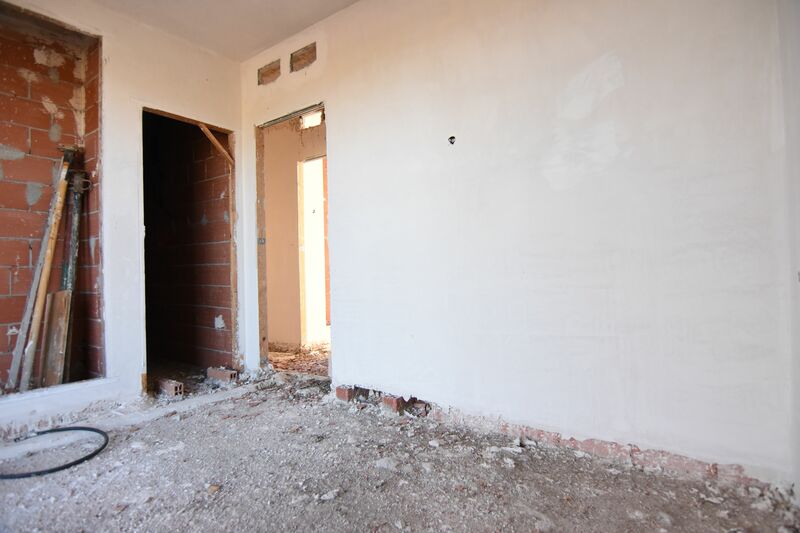 project to be finished off. 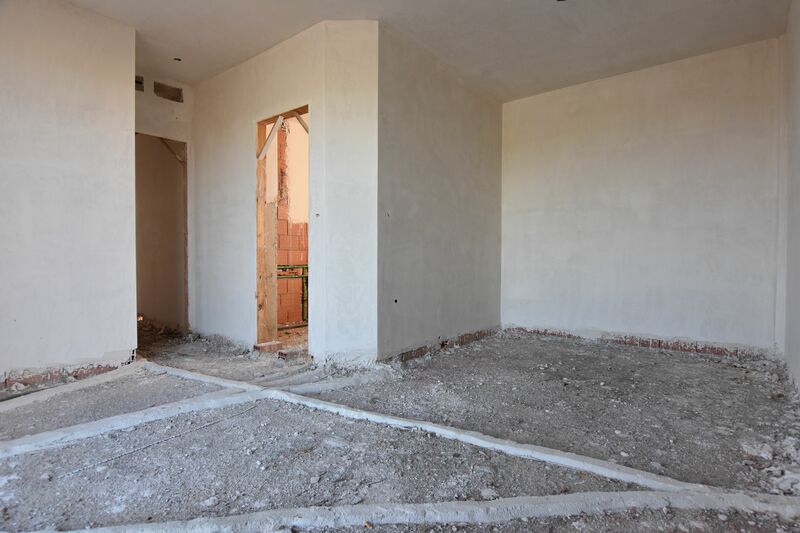 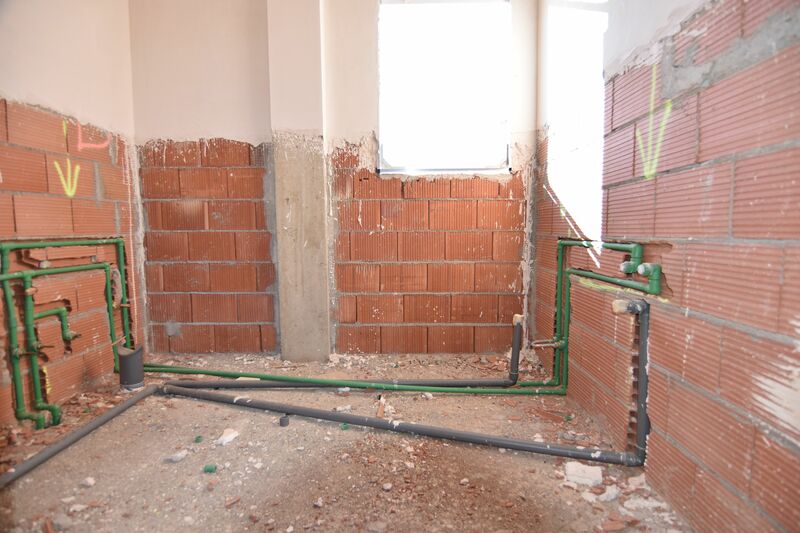 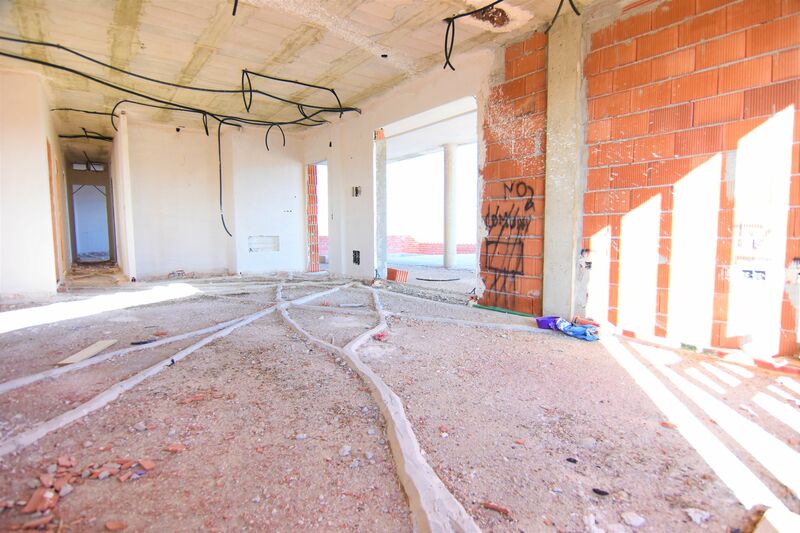 this villa is currently under construction. 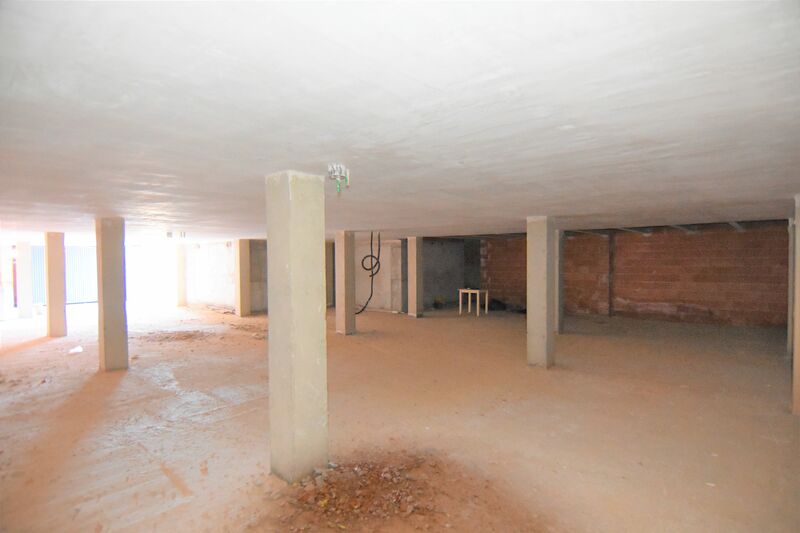 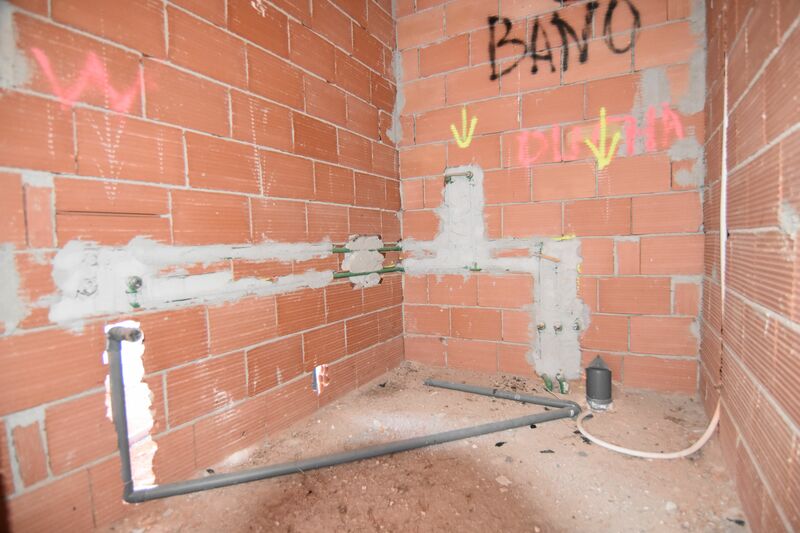 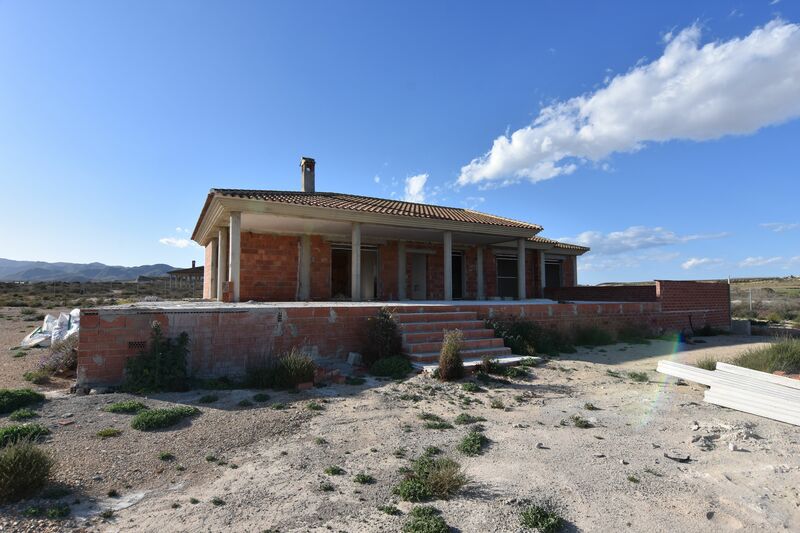 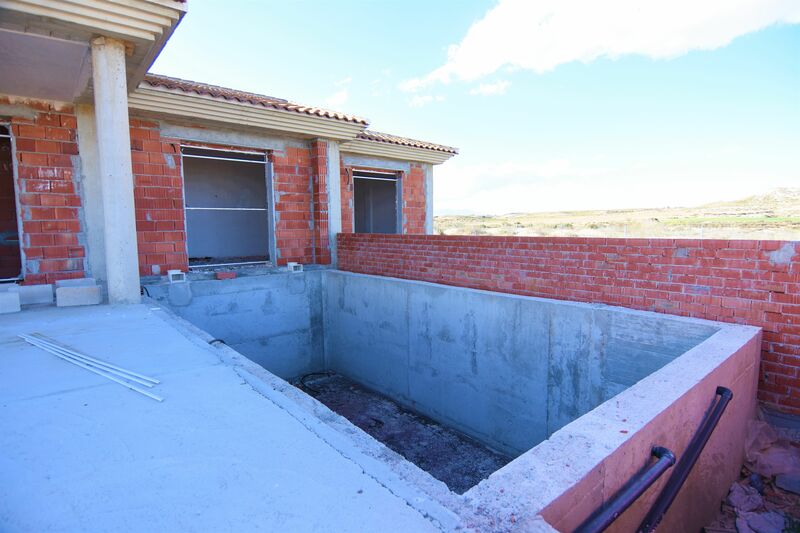 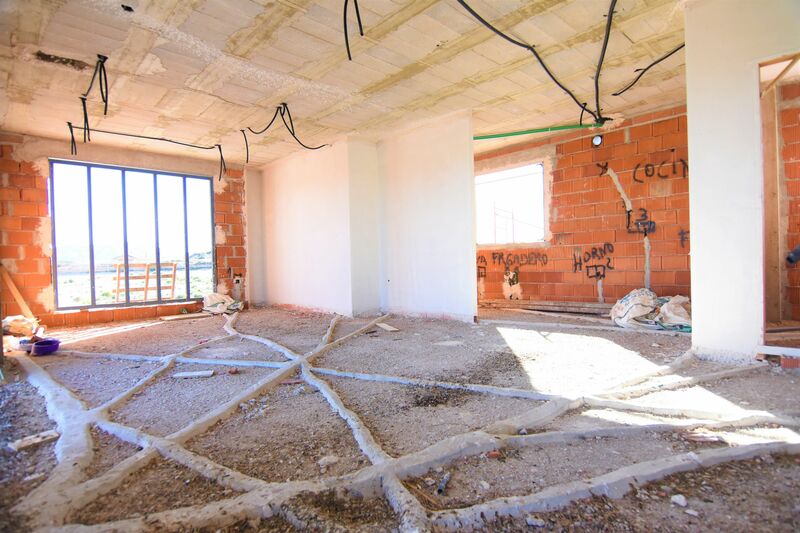 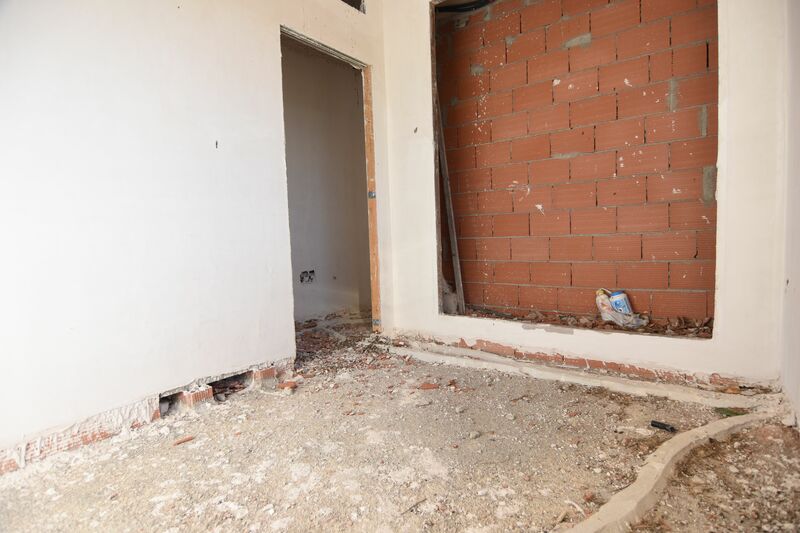 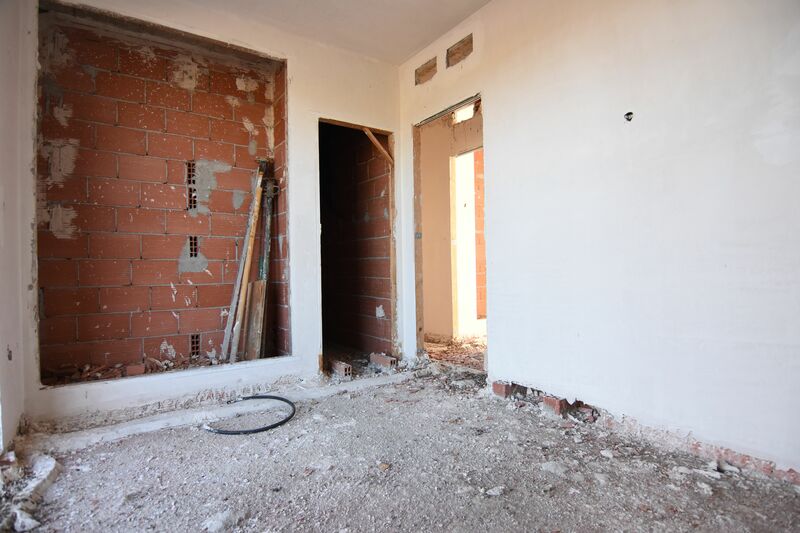 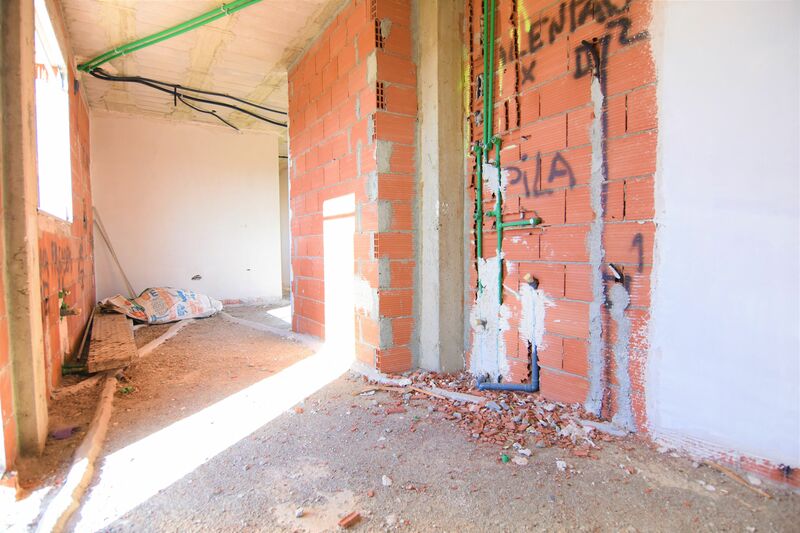 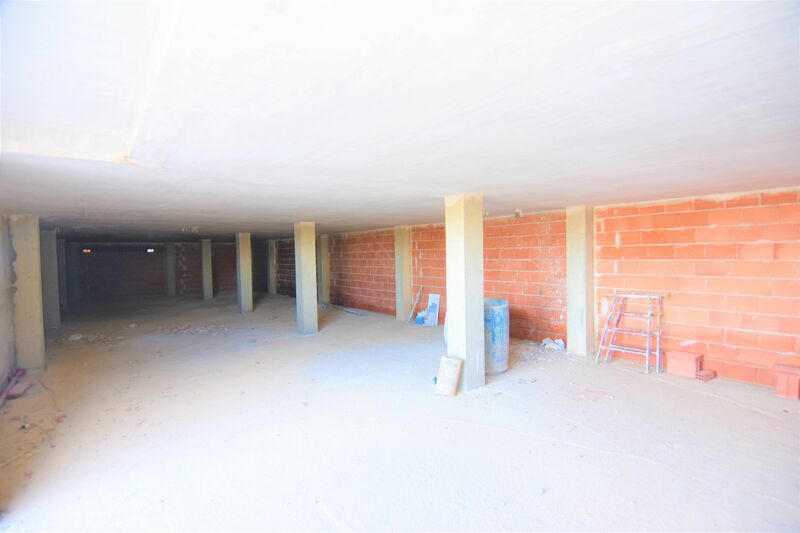 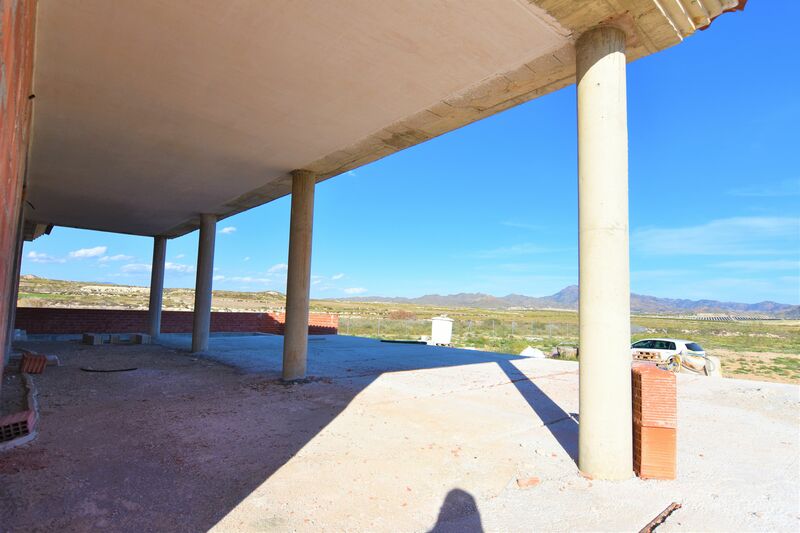 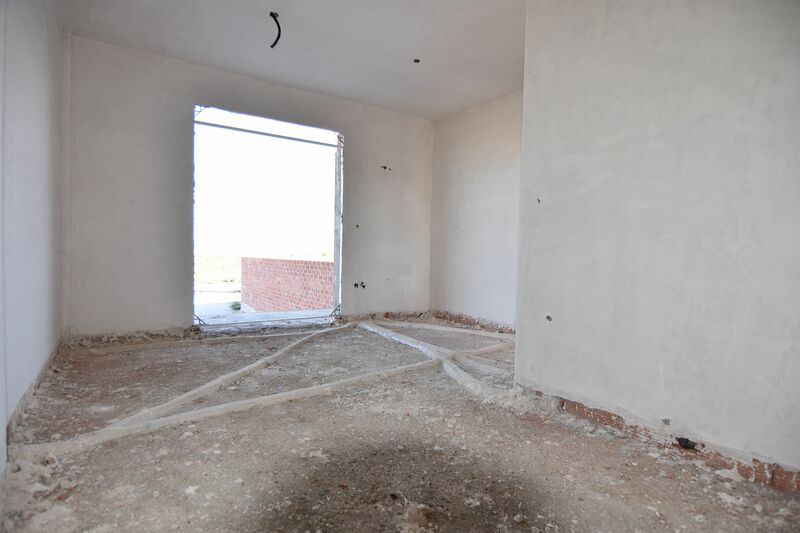 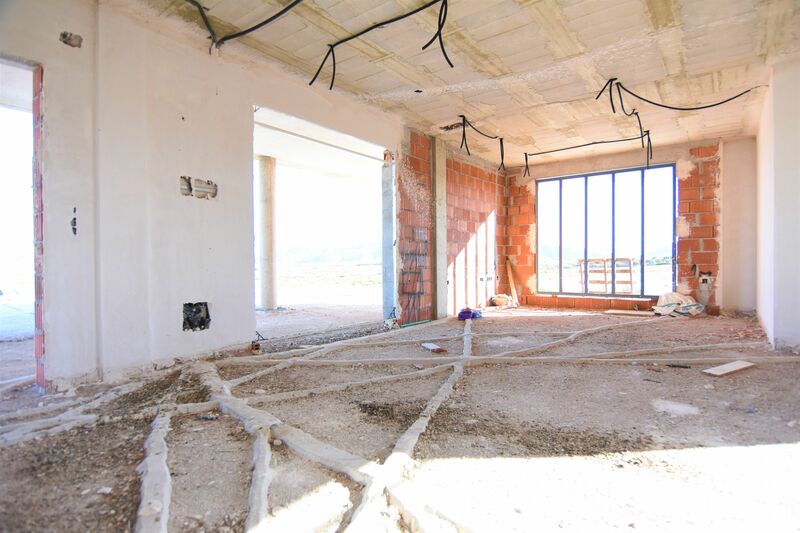 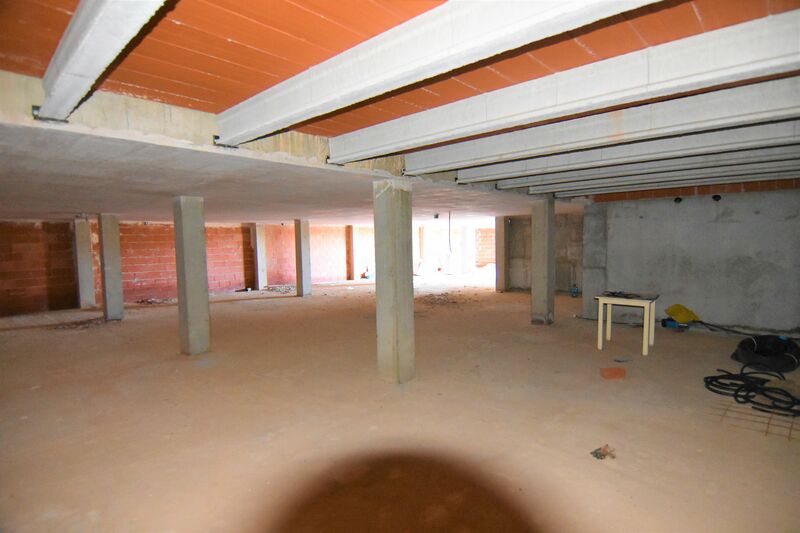 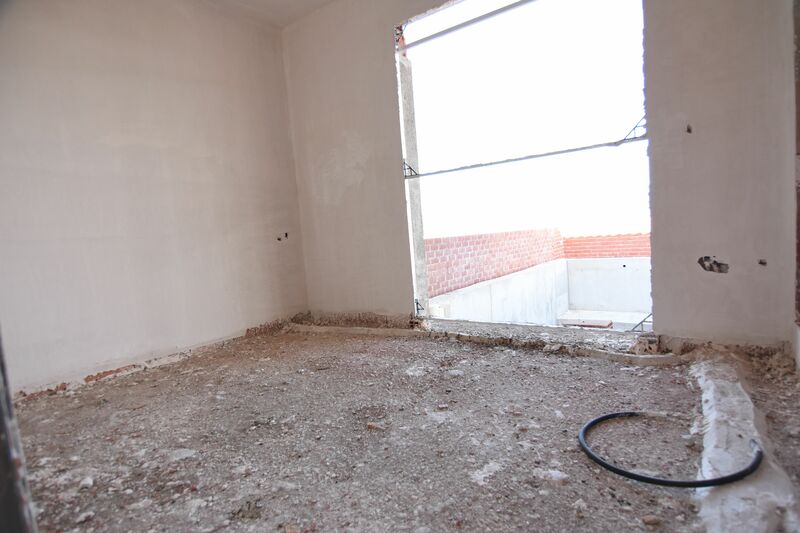 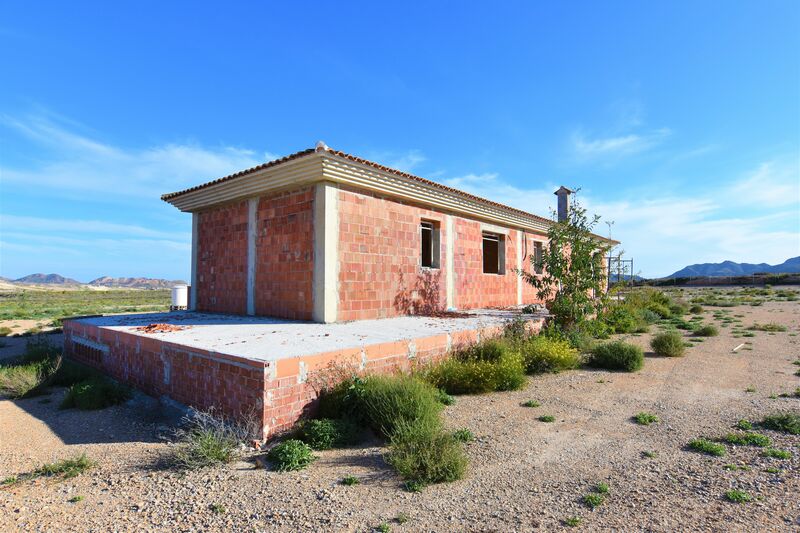 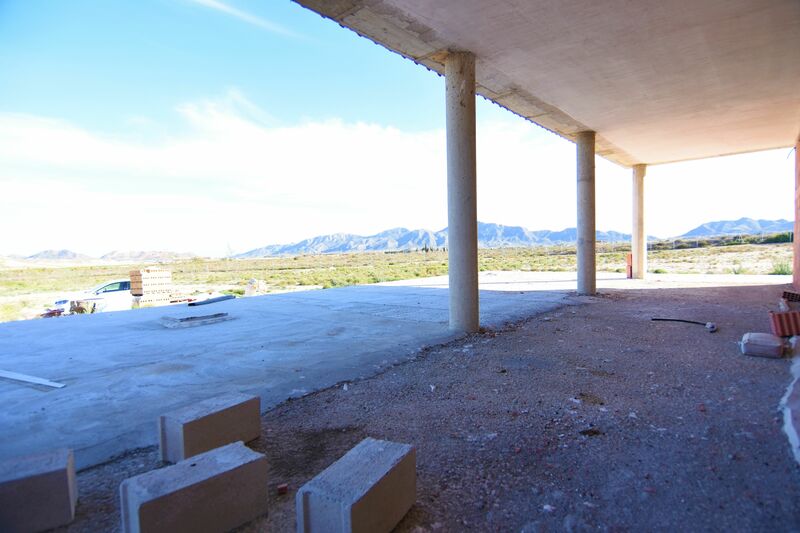 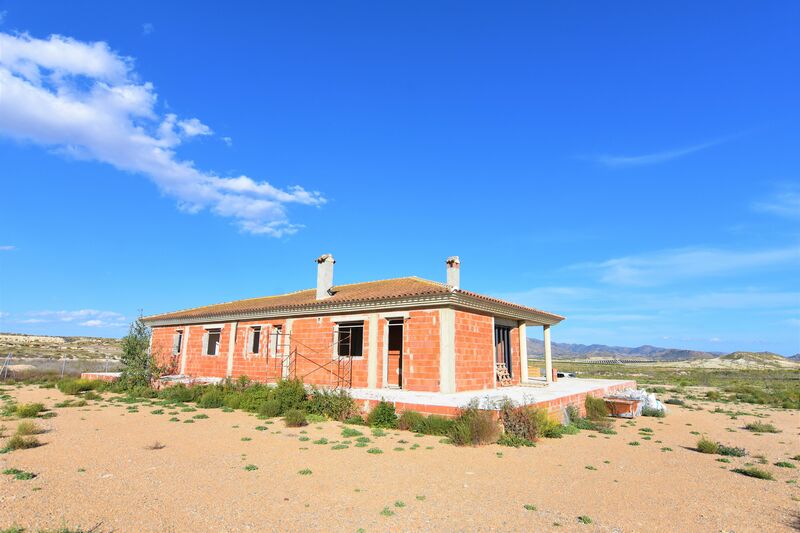 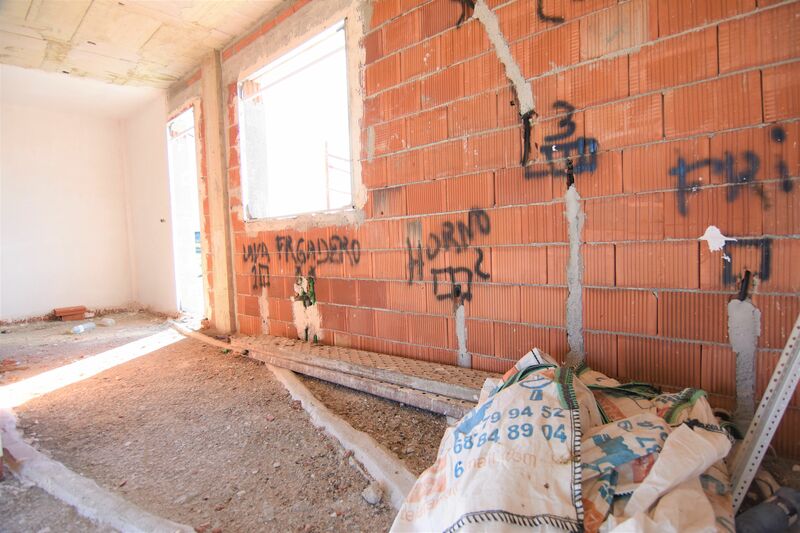 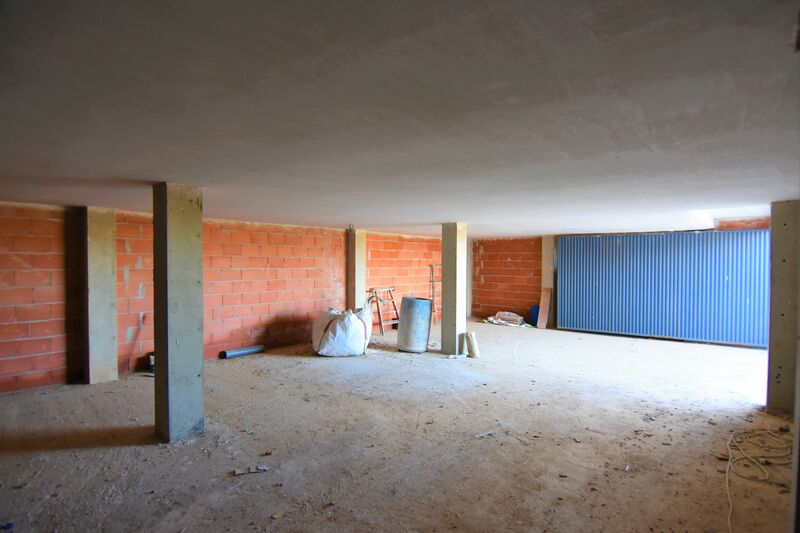 4 bedrooms & 3 bathrooms (built surface of 140 M2 + 180 M2 underbuild) ON A 2.200 M2 PLOT, just outside the main mazarron (LEYVA). 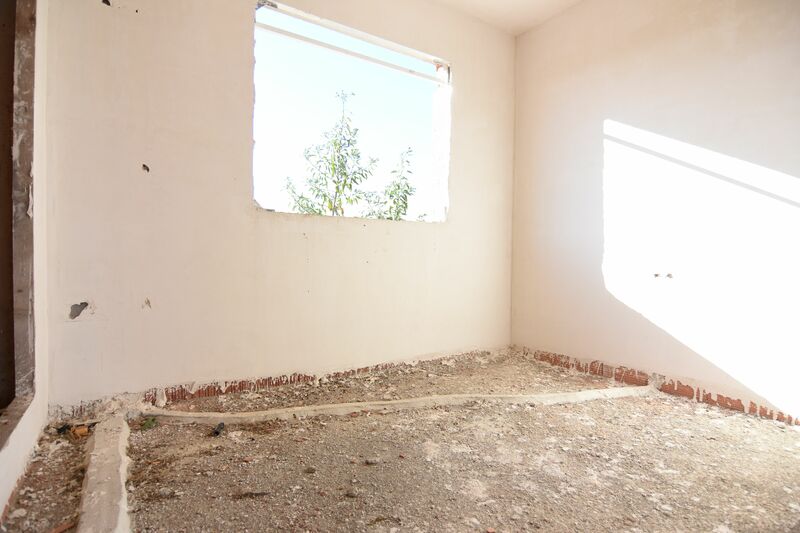 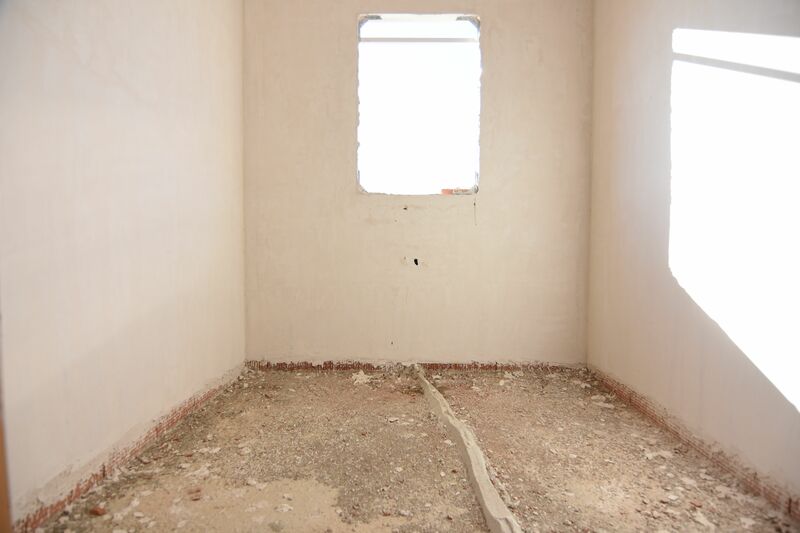 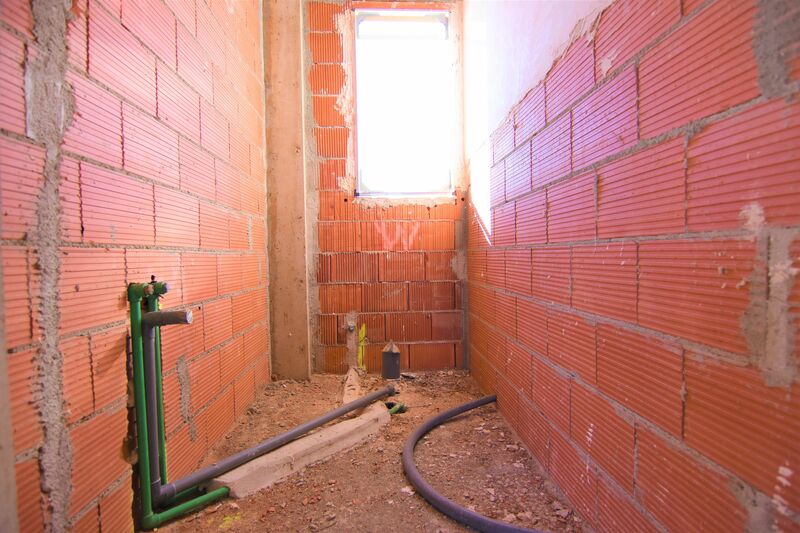 Price for current building site (Can be finished to client spefications). 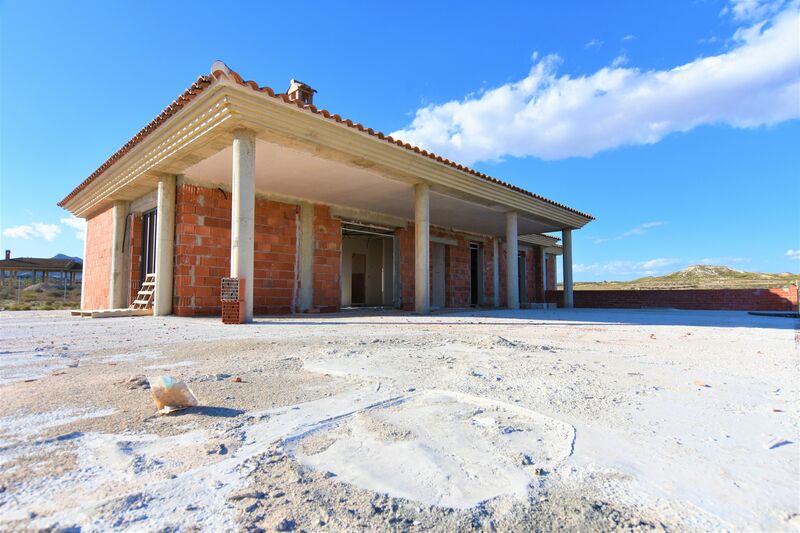 DON´t miss out & snap your bargain in murcia through the largest real estate in costa cálida.